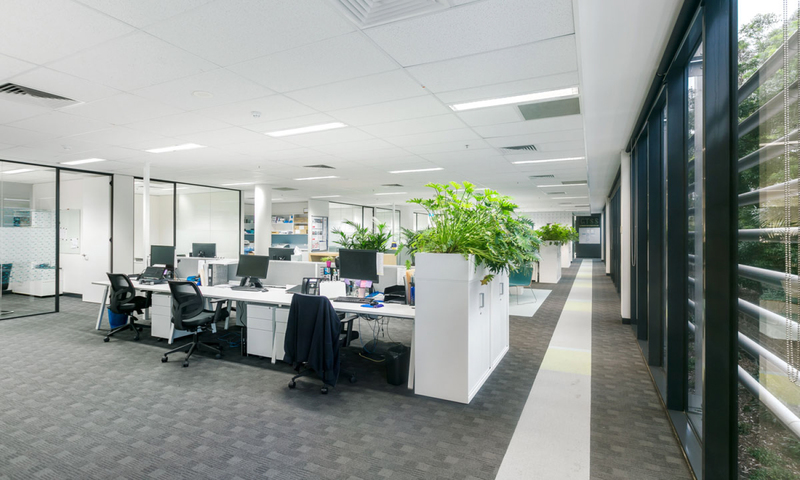 Thiink Commercial is proud to be trusted as exclusive agent for major commercial office space for lease or sale located in popular Q Central, Norwest Business Park (Bella Vista). 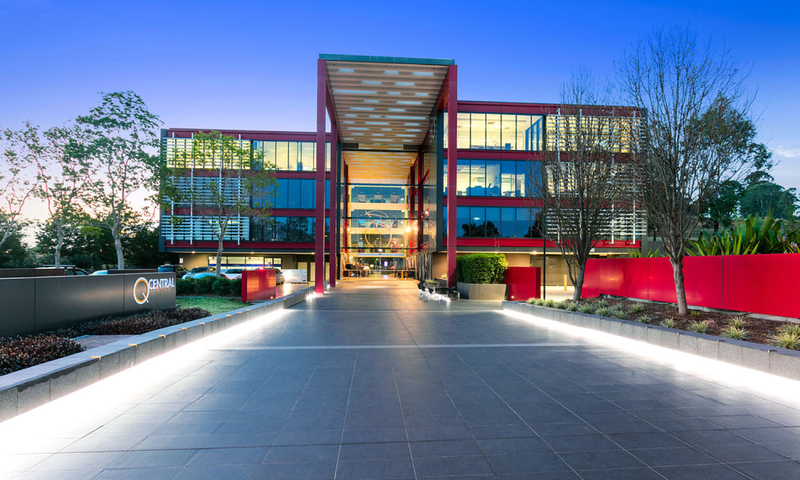 Q Central is Norwest’s state of the art premier tower offering the very best office accommodation within the Business Park. 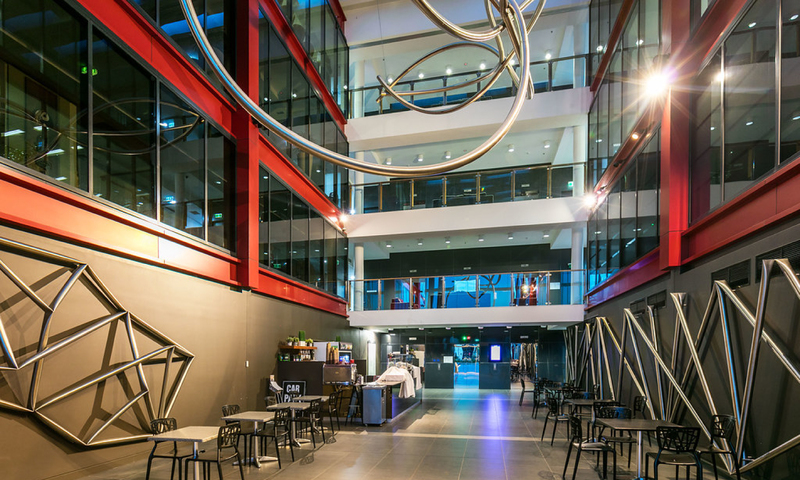 The office provides a headquarters opportunity within cutting edge design surrounded by major occupiers including Resmed, Woolworth’s and directly opposite the Norwest Private Hospital. • 4.5 Star NABERS rating. • Façade comprised of full height glazing & louvres. • Three sides of glass. • Natural light radiates to every corner. • Pleasant lush green outlook. • Low outgoings from efficient energy wise building. • 46 undercover security car spaces (INCLUDED in rental). Located directly opposite Circa Shopping Centre and moments from the new Bella Vista Rail Station due for completion early 2019. Start and end your search with Q Central, no other building will come close in comparison. For further details please contact Greg Langford or Lee Pascoe of Thiink Commercial.